Noted fashion designer and two time Oprah Show guest, Stevo Johnson opened his high fashion Matti Rouse Leather Pop Up Store in March at 218 Grant Street, Matti Rouse leather apparel was established in October of 1997 and has since been a feature on a number of his celebrity clients including Mary J. Blige, Carl Thomas, Lil’Kim and others. 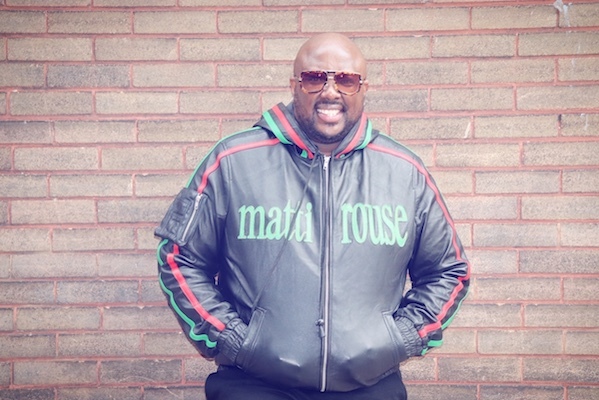 Black Entertainment Television (BET) asked Matti Rouse Apparel to provide wardrobe styling to a number of their urban entertainment shows including Rap City and 106 & Park. Stevo has been awarded a multitude of awards including, The Business First Path Finder Award, Black Achievers, Minority Entrepreneur of the year award from the State of New York Small Business Development Center and the City of Buffalo Common Council Award. Currently he is in high pursuit of his fashion career returning from London to expand his brand. While in London, Stevo was the star of the “Untold” documentary on childhood sexual abuse. Stevo a recent guest on Mary J. Blige’s Real Talk Radio, has appeared on a number of different shows including The Talk on CBS, The Oprah Winfrey Show, Bill Cunningham, John Leiberman, Mel Robbins, Samantha Ettus, The Tom Joyner Show, Dr Cynthia Pizulli’s, Dr. Rob and Carolyn’s Show, Matt Manero’s, Selene Parekhs, Robyn Crane & Dan Louzonis radio shows. Stevo is currently a writer for Ebony Magazine. He’s also appeared on the cover of the Buffalo News in a ground breaking story regarding sexual abuse. Look for Stevo in the London based movie “Blue Summer Nights” as Pastor Larve debuting 2019. 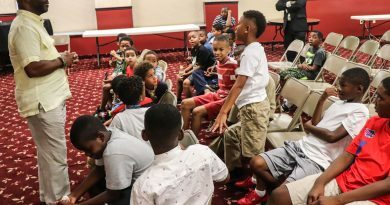 Youth Conference for Black Boys Being Raised By Single Mothers is Successful! August 30, 2018 TheChallengerNews Comments Off on Youth Conference for Black Boys Being Raised By Single Mothers is Successful! 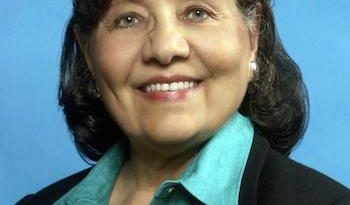 An Evening with Diane Nash on September 5 at Rockwell Hall ! September 2, 2018 TheChallengerNews Comments Off on An Evening with Diane Nash on September 5 at Rockwell Hall !